The reforms that Obamacare made to the health insurance industry benefit every resident of the US. The law guarantees acceptance and requires that every eligible individual get and keep qualified health insurance coverage. The reforms include rules against price discrimination, gender bias, and using prior conditions to disqualify applicants or charge higher prices. Obamacare provides prevention services at no extra costs, and it ensures the adequacy of coverage and places overall limits on expenses. 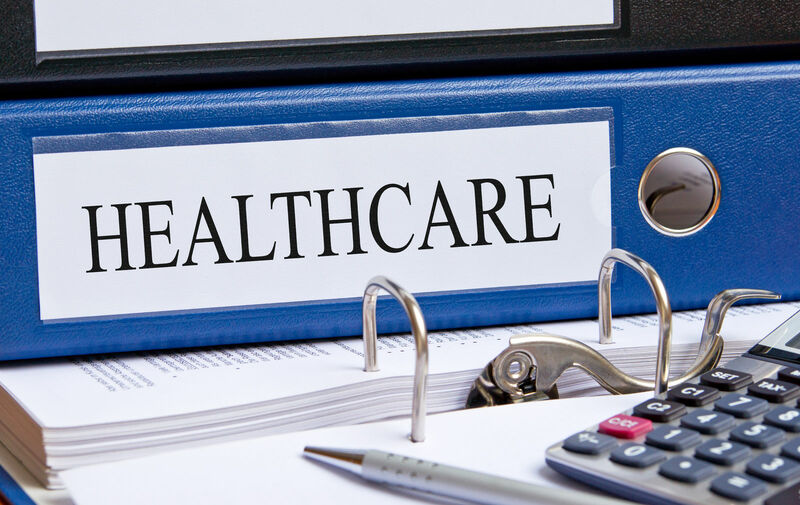 Comparison shopping is a powerful tool for selecting a health insurance plan. With or without subsidy, whether on or off the Obamacare Marketplace, comparison shopping puts the consumer in charge of setting priorities. Click here and enter your zip code to start comparing free health insurance quotes right here! The open enrollment period is a time when everyone can purchase health insurance. 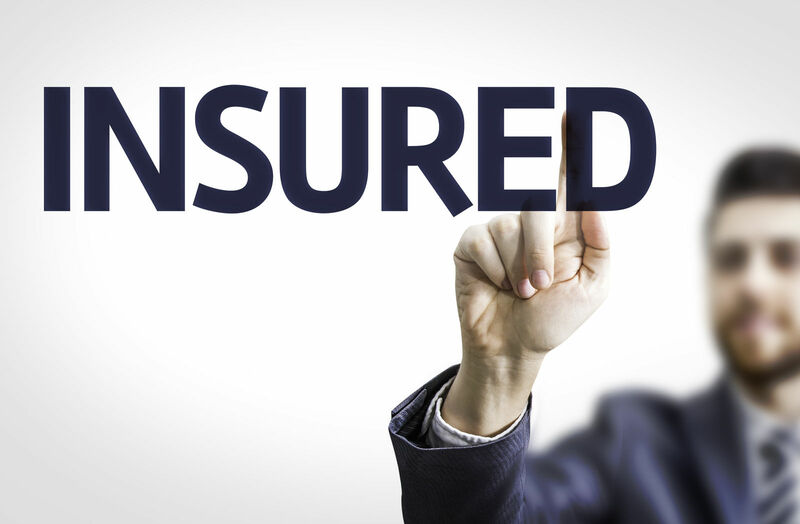 The law guarantees acceptance, and the insurers have a very limited ability to charge higher prices to some individuals based on their status. The importance of the open enrollment is that it begins and ends the annual period in which everyone has right to buy insurance. After open enrollment, one may need an extension or an exception to get coverage through the federal Marketplace or a state exchange. The rule is that no one can buy qualified health insurance after the close of open enrollment. Technically, one can buy qualified insurance but without Obamacare subsidy or financial assistance. To get Marketplace assistance and benefits, one must qualify by annual income, an extension of the sign-up period, or a special enrollment period. Wealthy individuals have options for purchasing insurance after the close of open enrollment. Extension of the closing deadline is an act by the federal or state government to keep the signup period open beyond the planned deadline. These most often occur when systems get crowded at the end of enrollment or local conditions interfere with signups. A qualifying life event creates a 60-day window that governments can award to assist an applicant with a quantifying status change. Some status changes require new insurance such as moving to a new location in a different county or state. Purchase qualified health plans from the Obamacare Marketplace without financial benefits. One can purchase from agents, brokers, and insurance companies. 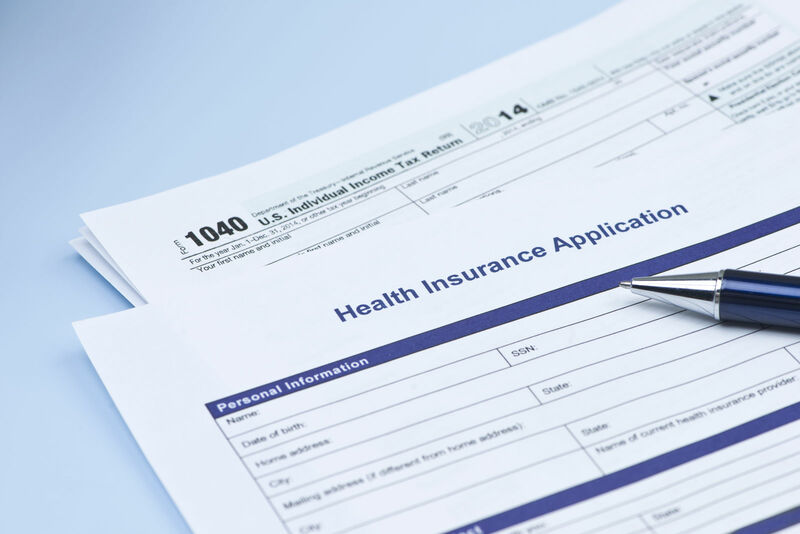 Wealthy individuals, like all other applicants, must qualify for a special enrollment period by showing a change in status that requires new insurance. The governments recognize the below-listed items among qualifying life events. Obamacare requires insurers to treat the wealthy as other customers. Insurers may not place greater or lesser price or financial burdens on applicants due to their wealth. Obamacare offers subsidies and financial assistance to reduce expenses. These assistance programs have limits. To qualify, applicants must earn 400 percent of the federal poverty line or less. The law determines eligibility by annual family income, but it does not test assets. Theoretically, one could have vast wealth and little annual income. In such event, one could qualify for Obamacare subsidies and financial assistance. Persons at or near the 400 percent of federal poverty line level should look outside of the Obamacare Marketplace for qualified health plans. 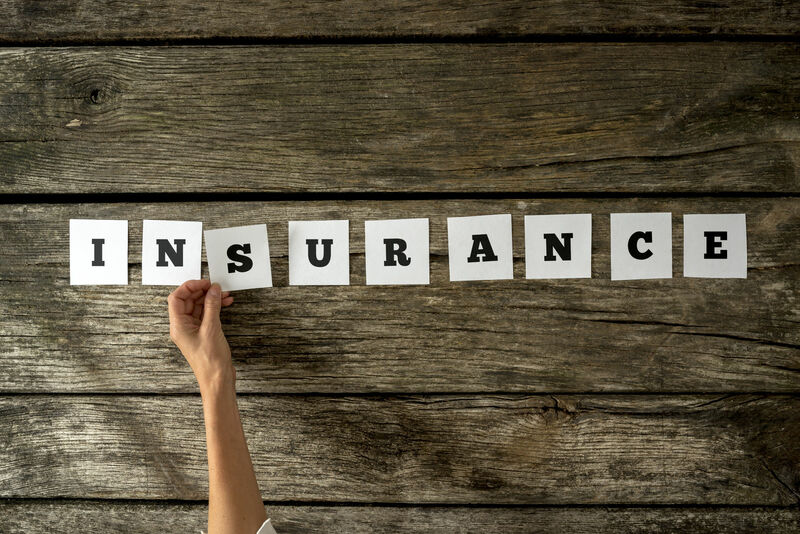 Insurance companies, brokers, and agents can assist upper-income consumers to find the best fit for their needs and preferences. 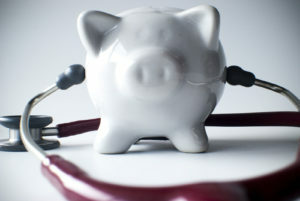 When the price is not an object; buyers can purchase qualified health plans at any time of the year. They cannot get Obamacare subsidies or financial assistance outside of the open enrollment and the Obamacare Marketplace or state exchanges. Obamacare requires qualified health coverage but it does not limit the sources. Persons for whom costs represent no barrier can buy insurance with as many custom features as they may prefer. The law does not prevent the purchase of high-end plans with exorbitant levels of coverage. The law discourages the so-called Cadillac plans. The law does not prevent the purchase of high-end plans with exorbitant levels of coverage; the law discourages the so-called Cadillac plans. The discouragement consists of a tax on the issuer or sponsor and not a prohibition on the consumer. The Cadillac tax has not gone into effect and likely never will. It had an important purpose besides providing funds that would aid low-income individuals with demonstrated needs. 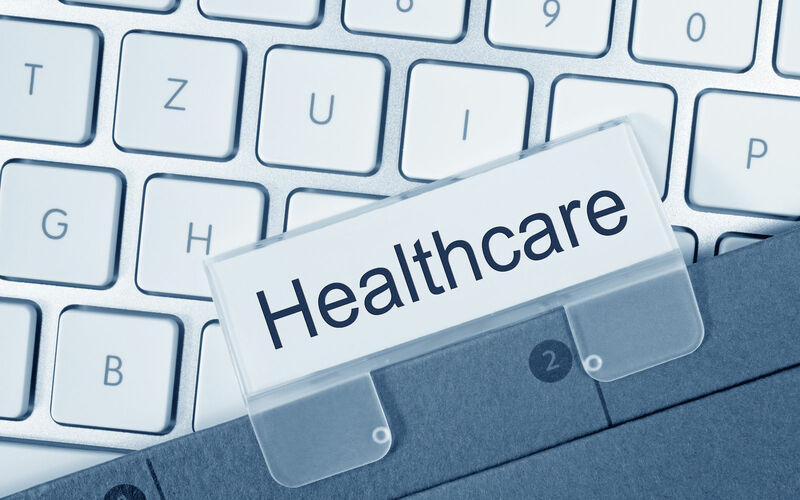 Exorbitant plans provide subscribers with complete health coverage with few or no expenses. These plans can cover non-essential services as well as for unlimited access to doctors and specialists. The benefits for the few are not wrong or harmful per se. 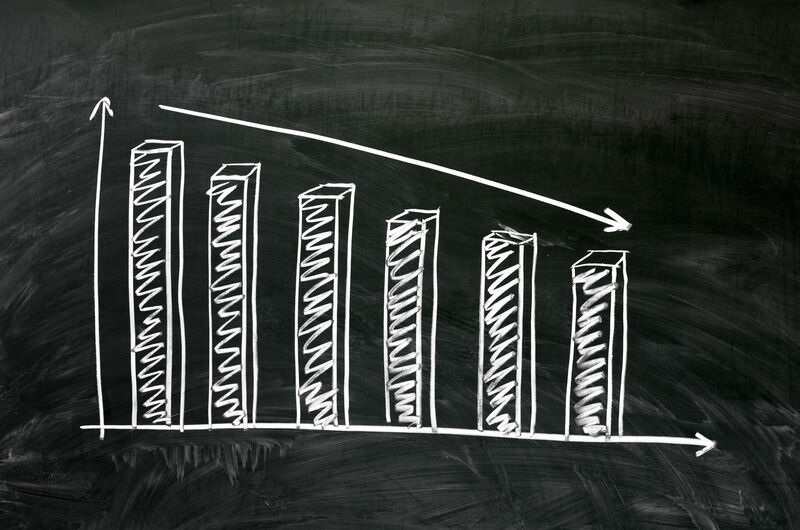 The problems come with the impact on a local or wider medical care market. When some consumers can freely use medical services with little or no costs, they tend to use them as often as they wish. 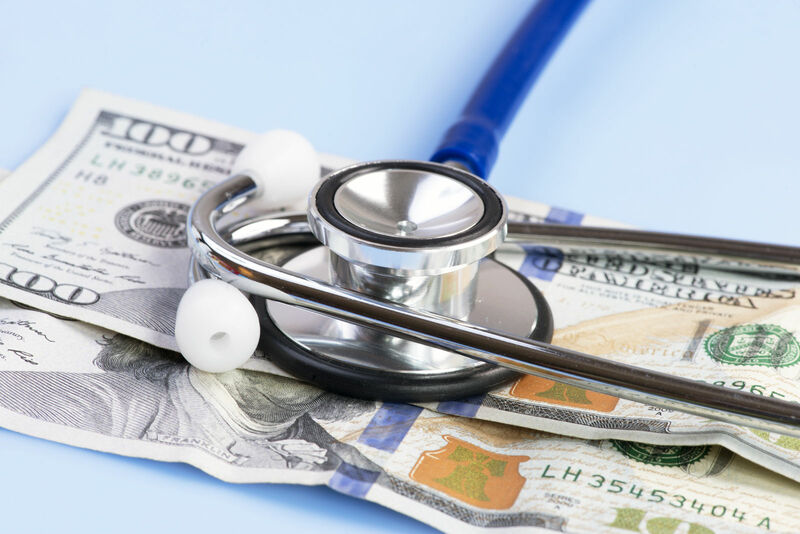 With no need to shop for value, price, or other limiting factors, luxury health insurance plans dramatically increase the volume of medical services in a market. When the demand for medical services rises, medical services providers raise their prices. The price increase affects everyone; those that do and those that do not have lavish levels of coverage must pay more and more. Some services can essentially disappear from a market due to high levels of usage in lavish plans. The rich as defined by the top 1 percent or the affluent as defined by the top 10 percent enjoy tremendous advantages in healthcare. They get an oversized amount of expensive care and need it far less than the other 99 or 90 percent of the population. The rich are healthier and have longer lifespans than the rest of the population on average. The sense of inequality in healthcare was lessened by the Affordable Care Act which proposed to cover those that could not afford insurance and help those who might struggle to get and keep coverage. The rich and affluent have opposed the Affordable Care Act, particularly the taxes on high-income individuals, and through the political process, the opposition has reduced the intended beneficial impact on the broader population. Obamacare does not discriminate against wealthy individuals as to price, protections, and minimum quality of health insurance. It protects them against private price discrimination and rejection for medical or other reasons. The principles of fair pricing and adequate medical resources enhance the value of every health plan sold in the US. Comparison shopping is the best way to find the best value in insurance. 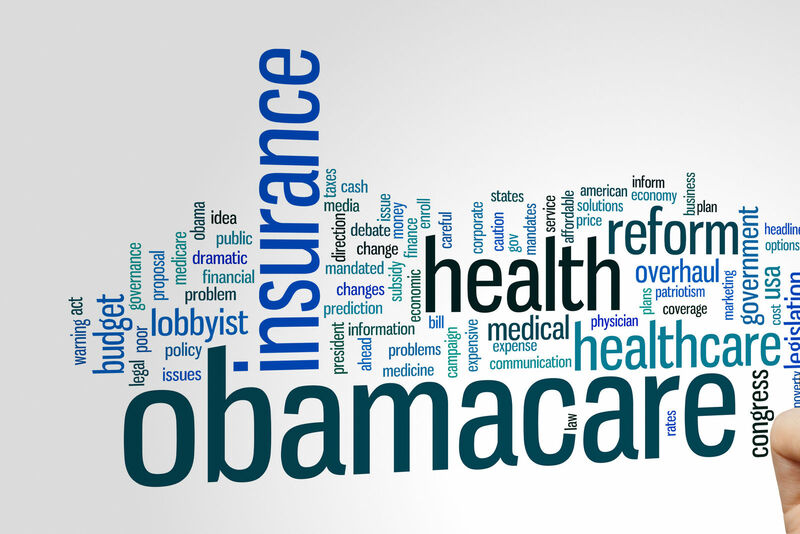 Comparison shopping works inside or outside of the Obamacare marketplace. Enter your zip code below and compare free health insurance quotes for every budget from the top providers in your state!